Building flight time is important, especially if you’re working towards a career as a professional pilot. Even if you intend to fly just for the fun of it, logging more time as pilot-in-command can help you gain valuable new skills. Here are a few creative ideas that will help you build skills, hours, and experience, whether you want to fly for a living or just for fun. Flight instructing is by far the most common way to build flight time. And with flight instructors in high demand, now is a great time to pursue your flight instructor certificate. Becoming a flight instructor can be challenging and rewarding all at once. It involves several written tests along with an oral and practical exam. Of course, becoming a flight instructor is about more than just building hours. The best flight instructors are motivated to teach because they truly want to train new pilots. Volunteer flying can be one of the most rewarding things you do as a pilot. From patient and non-emergency medical transport to animal transport to disaster relief, there are many different opportunities to put your flying skills to work for a good cause and building flight hours at the same time. The Air Care Alliance has a helpful directory of organizations currently seeking volunteer pilots. Flying clubs offer a great way to save money while building up your flight time. Depending on the club you join, your membership may include other benefits such as discounted aircraft rental rates and discounts for fuel. Some flying clubs also have instructors to provide guidance and additional training. 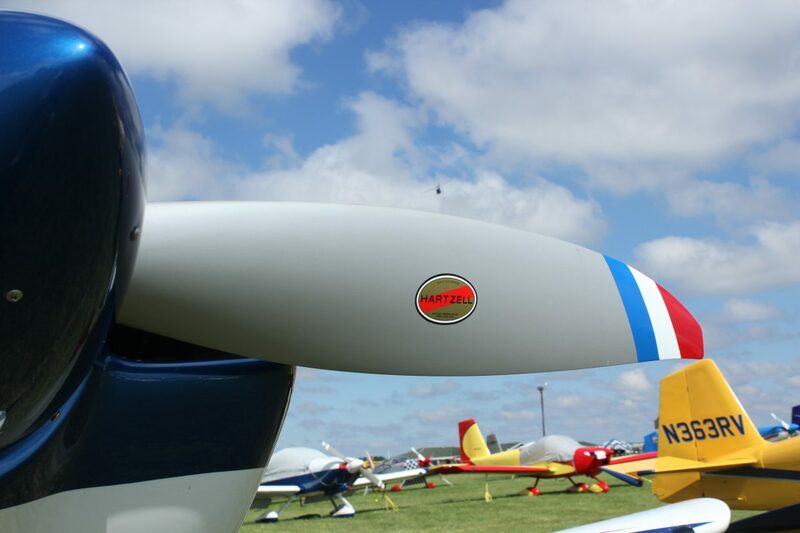 Check out AOPA’s Flying Club Finder to locate a club near you. Another route some pilots take when time-building is to count their hours towards a new endorsement or rating. If you don’t have it already, an instrument rating is a good place to start. Earning your instrument rating isn’t easy, but it will make you a safer, more well-rounded pilot. Some other fun add-on ratings to pursue include the seaplane rating, glider rating, or tailwheel endorsement. Adding these ratings to your aviation repertoire can help you hone your flying skills and access exciting flying opportunities. Despite the rise in popularity of drone photography, many photographers still choose to shoot aerial work themselves. Some pilots take their own photos while flying, and others are paid to fly while professional photographers capture the aerial shots. Another time-building opportunity for pilots is aerial mapping. Companies like Google frequently work with pilots to capture image and data for technology like Google Earth. If you’re interested in earning some extra cash while building your hours, aerial photography might be for you. How many hours have you logged? Let us know @HartzellProp.